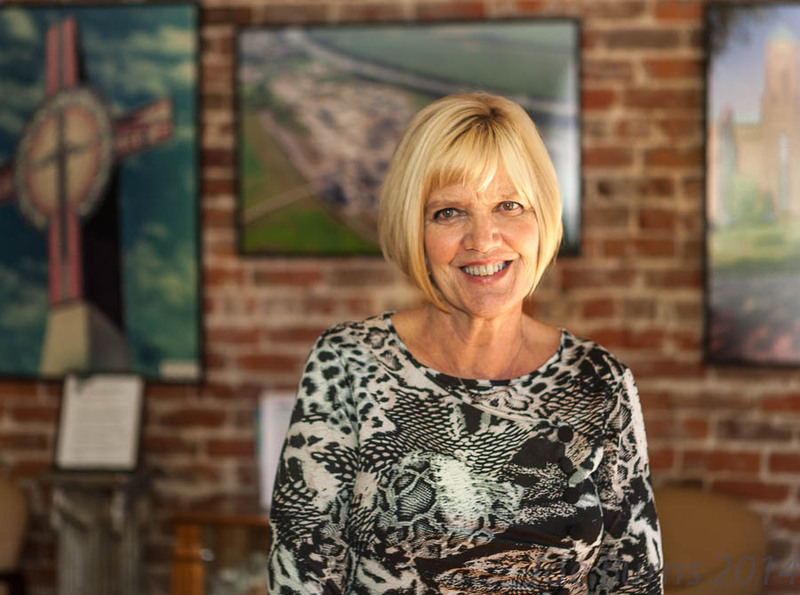 After more than 12 years of serving as Blair Area Chamber of Commerce, executive director, Harriet Waite announced that she will hang up her ribbon cutting scissors in February. During her tenure, Harriet has helped to organize, direct and host countless community events and celebrations as well as ribbon cuttings. She has also literally weathered many storms including the flood of 2011 and this summer’s hail storm. The search for a new director has begun, and the hope is to find a new director by the end of the year. 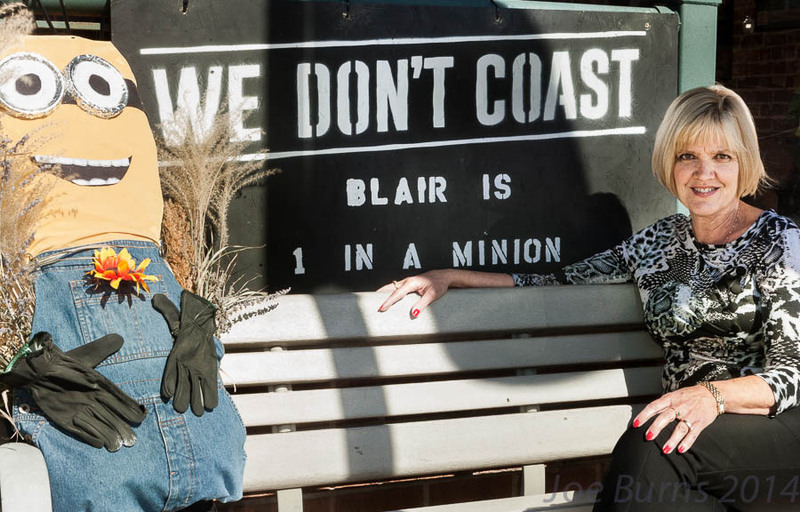 Harriet Waite shares a bench in front of Blair Area Chamber of Commerce with Halloween scarecrow. Best Wishes Harriet! You will be missed!